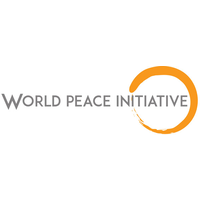 World Peace Initiative (WPI) has announced its Mindfulness Grant for the Community intended for young leaders and entrepreneurs to support projects that make a positive change in society and promote mindfulness and meditation as a tool to improve people’s quality of life. The opportunity of having one of their certified meditation instructors as an advisor for the implementation of the mindfulness aspect of the program and as a trainer at no cost. If the project is successfully implemented, the team will also be sponsored to attend one of their training programs or meditation retreats. The project should be initiated originally by applicant and applicants team, not a copy of a previously implemented project and not something copied from somewhere else. All project applications must be submitted at the address given on the website.